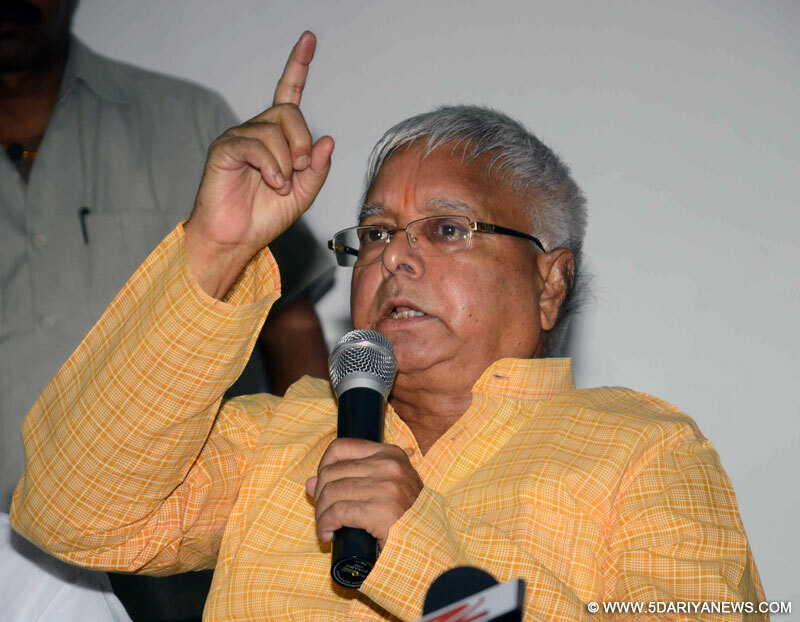 RJD chief Lalu Prasad on Thursday demanded to know if Prime Minister Narendra Modi will resign if the cash crunch situation did not normalise in 50 days.Noting that Modi had sought 50 days to deal with the demonetisation effects, Lalu Prasad said nearly a month had passed and only 22 days were left for the 50-day deadline.He asked if Modi would quit if the situation did not normalise.The November 8 decision to demonetise Rs 500 and Rs 1,000 notes has led to an unprecedented cash crunch across the country. Most ATMs remain dry and huge crowds throng banks every day for money.Lalu Prasad said sensing the flop show over demonetisation, Modi had shifted his agenda from black money to cashless economy.The former Bihar Chief Minister asked Modi to explain who was responsible for the 90 people who died while in banks and ATM queues or committed suicide due to factors linked to demonetisation. "The PM has neither time nor sympathy for them. "He said Modi knew well that only 20 percent of the country could deal with a cashless economy and called it "another jumla to divert people's attention from demonetisation's bad effects". "Modiji, this country is not made of metro cities only. Your dangerous experiment forced on the economy has created a life and death situation in rural India," he said.